TimeZone : Seiko » Grand Seiko Spring Drive - Amazing Accuracy ! Previous Topic: My first Seiko Forum post!! 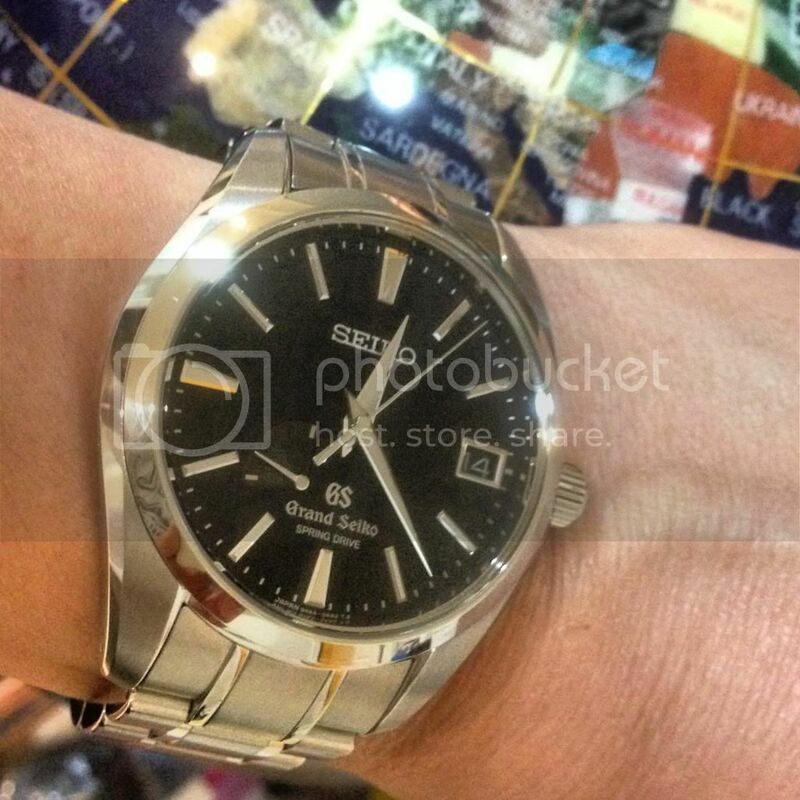 Next Topic: WHere can I buy a crystal for a titanium seiko samurai ?